HAMTRAMCK, Mich. - The Polish flocked to Hamtramck in the 1900s and evidence of the city's Polish roots remain. "We are very proud and we are very happy for that achievement, what we have done in this city, for our city," said Jamal Alturki, a voter. 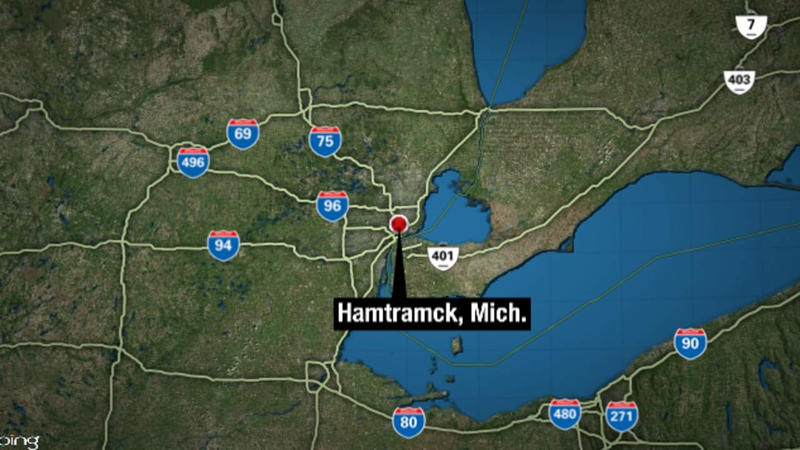 It's said to be the first majority Muslim City Council not only in Hamtramck but in the entire country. "I think that sends a message not only to Hamtramck but throughout the region that people want their representation in offices," Miah said. Although there will be more diversity at the table, they want to make clear the goal of public service stays the the same. "My concern is to give the people, everybody, equal opportunity and be fair for everybody," said Musa. "We are going to represent everybody. We are going to serve everybody, Christians, Jewish, Muslims, everybody," said Almasmari.